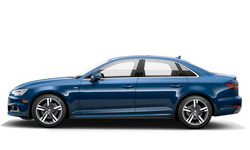 Today is a great day to buy a new 2018 Audi A4! We have a great 2018 inventory, so call us today at 866-980-4112 to schedule your test drive or visit our showroom at 9010 Miramar Road, San Diego, CA, 92126. 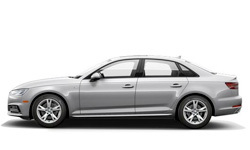 We can't wait to put you in the 2018 Audi A4 of your dreams! 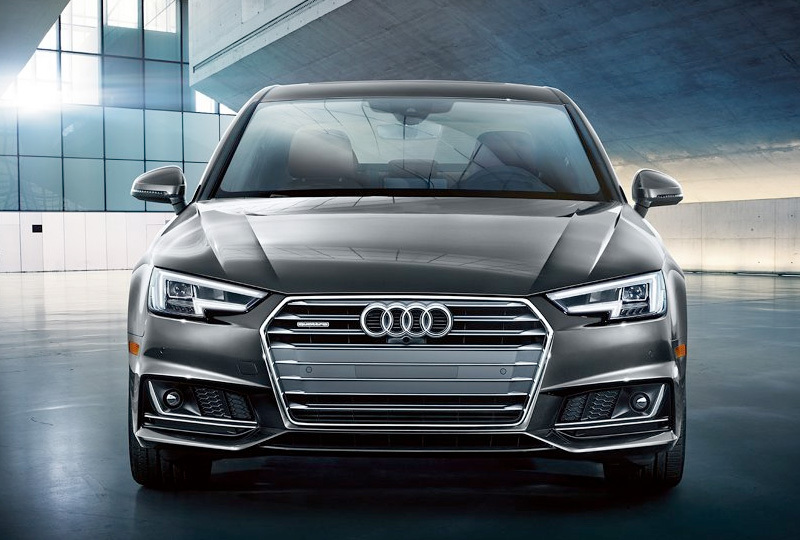 With its striking available LED headlights and horizontal Singleframe® grille, the 2018 Audi A4 beckons admiration wherever it goes. The 2018 A4 is a truly moving work of art. 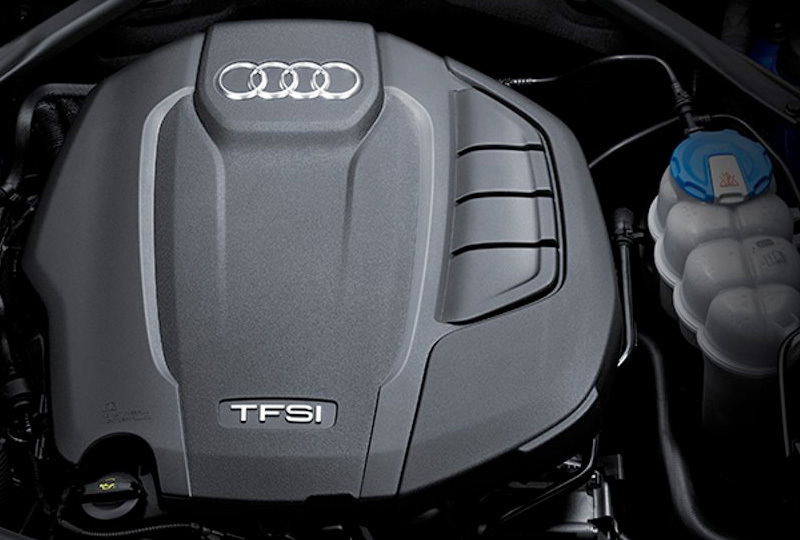 With a standard 190-hp turbocharged engine and available 252-hp turbocharged engine, its transportive effects are endless. 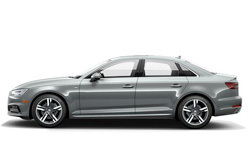 Appointed with rich infotainment systems, the 2018 Audi A4 lets you live the good life. 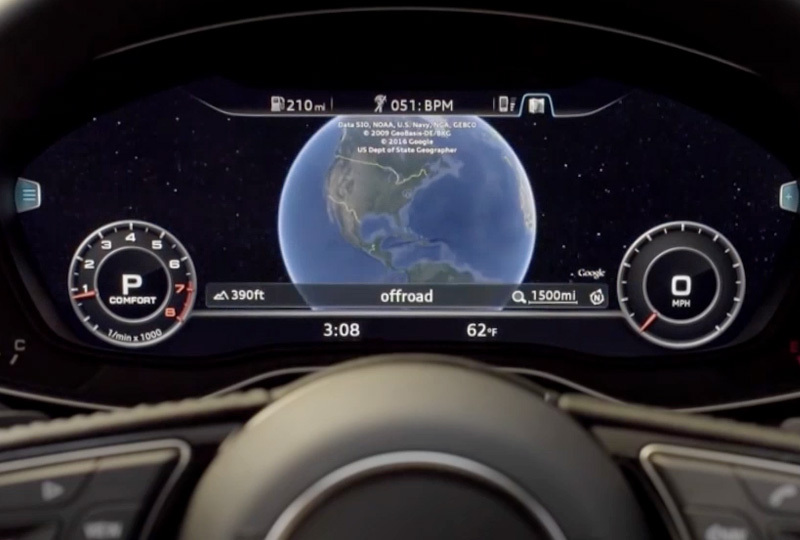 The available Audi virtual cockpit is a fully digital 12.3-inch instrument display that offers available Google Earth™ and allows the driver to customize information such as audio and available navigation, offering Classic and Infotainment modes. The available driver assistance features in the 2018 A4 help drivers meet their goals of refined travel. 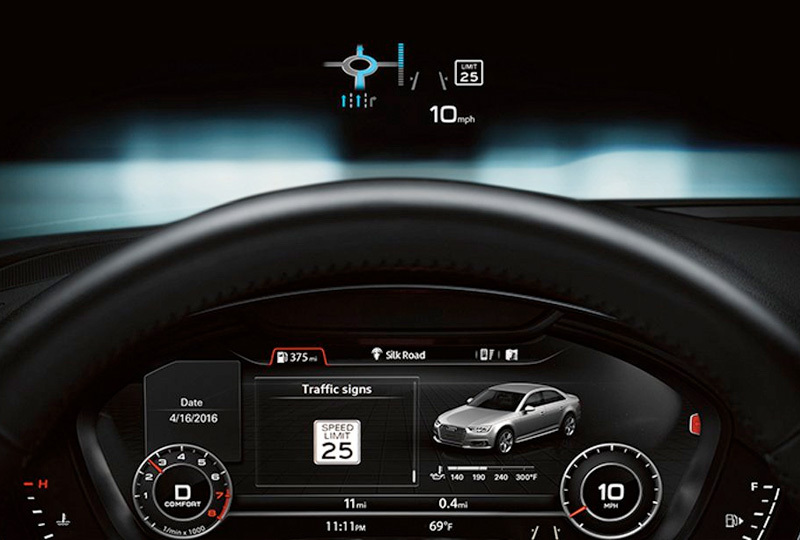 From standard Audi pre sense® basic and Audi pre sense® city to available Vehicle exit and Rear cross traffic assist and available Audi adaptive cruise control with Traffic jam assist, drivers can better focus on simply relishing the drive.